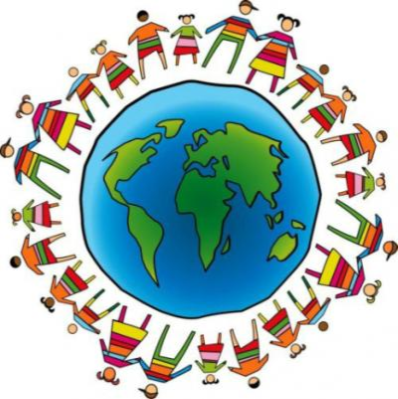 International Night is a celebration of our school’s diversity and the lives and cultures of people around the world. This favorite event begins promptly at 4:30 p.m. and is held off campus at Peachtree Road United Methodist Church. The musical program, Together We Sing, will be followed by a buffet-style, potluck dinner. All families are encouraged to attend! Pans for your family’s entrée, appetizer, side dish or salad along with instructions for filling them will be sent home with your child on Thursday, January 31.